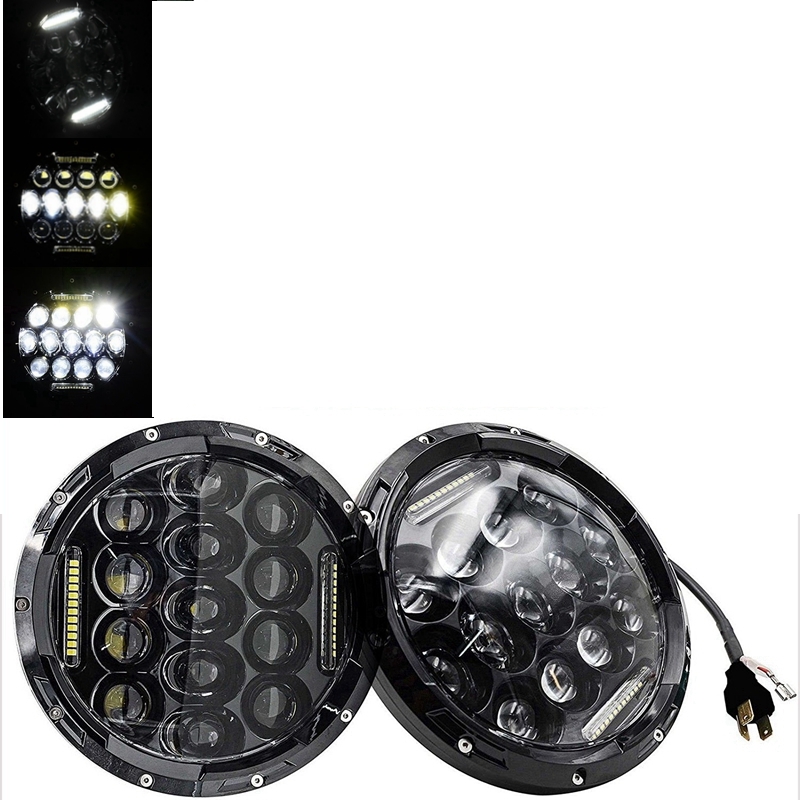 7inch 75w headlight super bright: greatly improved driving visibility at night. it spread much better than the stock and give you broad view to make you far away from hidden danger in the dark. They are visible even during daytime. Package: 2 X 75w LED Headlight + 2 X H4-H13 Adapter. 1.Tracking number will be emailed to you once we have shipped your order. If there is any delay, it may be caused by bad weather or custom inspection. If you still can not receive the item within 20 Days, please contact us. 2.We try our best to make you get desired products as soon as possible. In case you receive wrong products due to shipping error, please contact us for exchange or refund. If it is damaged, please refuse to accpet and contact us as soon as possible. 3.We are not responsible for wrong or undeliverable address. Please provide us your full address with Telephone number and make sure your shipping address is correct and deliverable.If you need to change your address, please cancle the order, then place a new order. 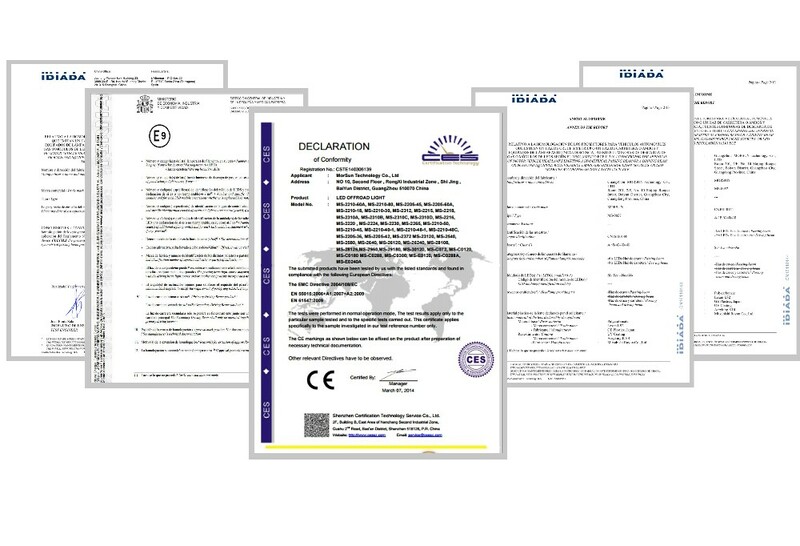 Import duties, taxes and harges are not included in the item price or shipping charges. These charges are the buyer\'s responsibility. 2.We are about our valued customers and understand the concems and frustrations you might have ,and will try to our best to resolve the issues. We strive to answer all emails as quickly as possible, but due to the time differences it may take time for us to reply. Thanks in advance for your patience!